New Single for Big Spring - art noise. Big Spring, who have been championed by Slipknot’s legendary frontman Corey Taylor, have just unleashed their new single Cold Foot. Having been showcased live on their recent tour with Decade, this track is catchy and yet unique, it’s familiar yet entirely new. It is the perfect throwback to early 90’s grunge rock and sounds like it’s one of those classics that we grew up listening to. Dubbed ‘the best new band in Britain’ by Radio 1’s Daniel P Carter, it’s fair to say Big Spring are on a roll. 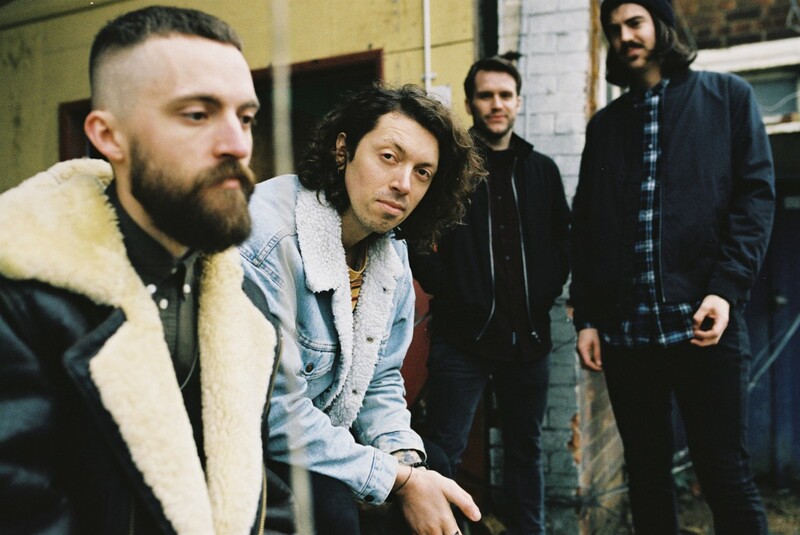 The group had a busy late summer in 2016, performing at Reading and Leeds Festivals (only their fifth ever gig), as well as supporting Black Foxxes on their huge UK tour. It looks like Big Spring have got everything that it takes to become huge, and we look forward to catching them live soon. Our verdict: If you like Nirvana and Alice In Chains, you’re going to love this one. We can’t wait to hear more!